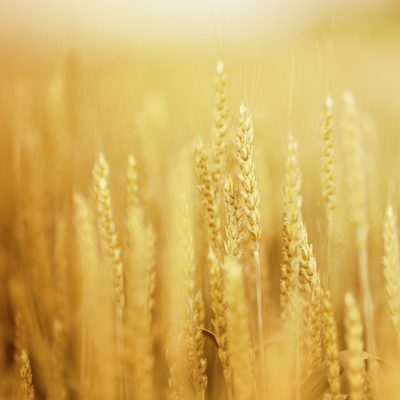 Ten years ago this year we began providing novel solutions to the grain industry following 10 years as the exclusive Kemin channel for Ireland. Since 2006 Adesco has provided and improved these services. 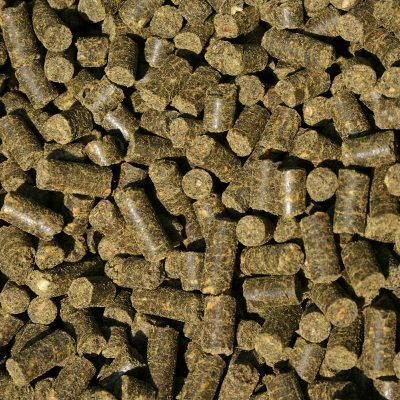 We provide the Irish agri-feed market with novel functional ingredients backed by world leaders in feed production technology and preservation. Today, our customers enjoy access to an unrivalled portfolio of advanced products, precision application and control technologies and performance programmes, enabling them to reduce costs and improve grain quality, processing yield and nutritional performance – at harvest, in storage and during the feed milling process. Commenting on the 10th anniversary Jack O’Hare, Managing Director says “At the very heart of the company’s success are our dedicated team who are with us since the beginning of the company. We were deeply saddened at the death of our co-founder Michael McDonagh in 2014 and his energy and passion for Adesco stands as an inspiration for us all. I believe this dedication to our customers is a huge influence on maintaining our reputation as a quality supplier”. On the future of Adesco Jack says, “Our goal is to proactively service and respond to the needs and changes in the agri-feed sector. 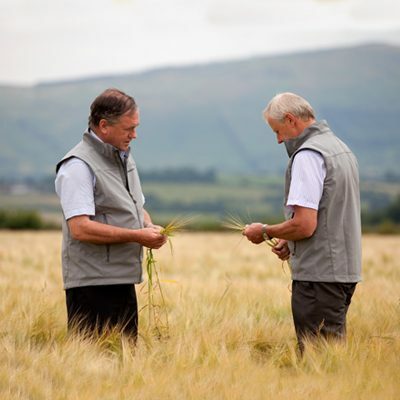 As a trusted partner to the feed and grain industry we continue to offer a unique portfolio of products backed by research and tailored for our unique Irish climate. We look forward to a bright future and unveiling what the next 20 years will bring.